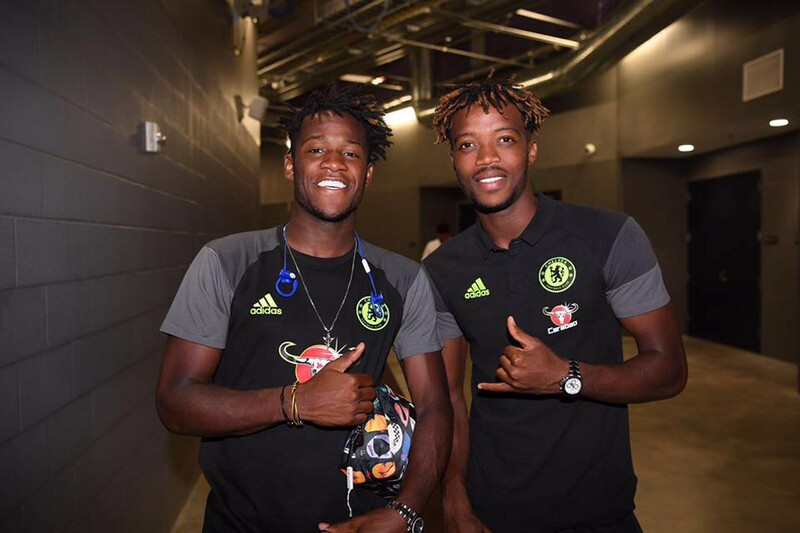 Way back in August, Chelsea midfielder Nathaniel Chalobah attempted to clear up the burgeoning confusion between him and new teammate Michy Batshuayi that popped up during a preseason tour of the U.S. In November, Batshuayi could only laugh when The Sun mistakenly used a picture of Chalobah on a story about him. And as recently as Sunday, he asked Chalobah when these mix-ups would finally end after the AFP mislabeled their own photo. 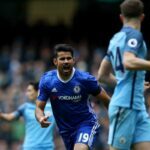 Well, just two days later, the worst error yet occurred when Chelsea’s official Twitter account stated that Chalobah entered their 1–1 draw with Liverpool for Diego Costa when it was actually Batshuayi. This is insane. Not only should Chelsea’s social media team be able to differentiate every player on the team this deep into the season, but this was during a match, so all the players were wearing shirts with their names and numbers on them just to ensure issues like this do not happen! If Batshuayi has been unhappy with his lack of playing time this season, this could be enough to convince him to demand a transfer to a club that can properly identify him this summer.